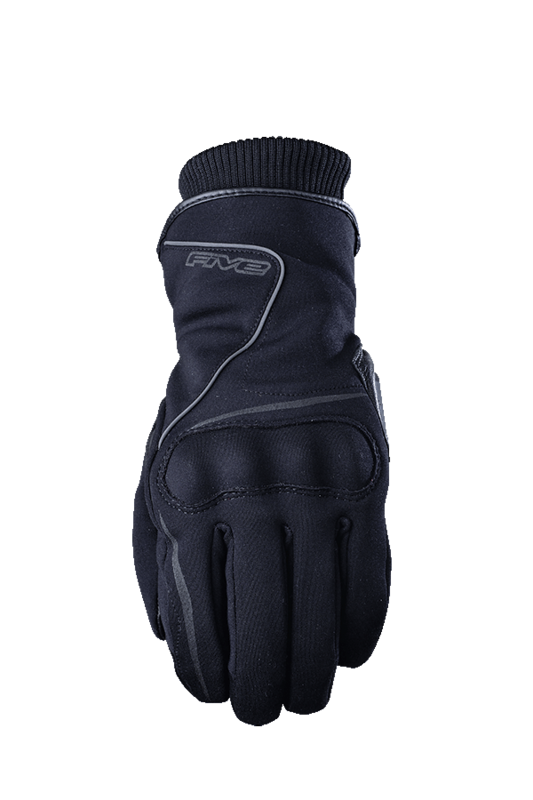 Mid-length, mid-season glove, 100% weatherproof. Designed for city and suburban use, ideal for riding in bad weather in spring or autumn, or even in not-too-severe winters. With the added bonus of excellent value for money in terms of effectiveness. Hipora® membrane for waterproofing and Thinsulate™ 180g lining to protect against the cold. The Stockholm knows how to be soft, comfortable, and precise in terms of steering sensitivity. 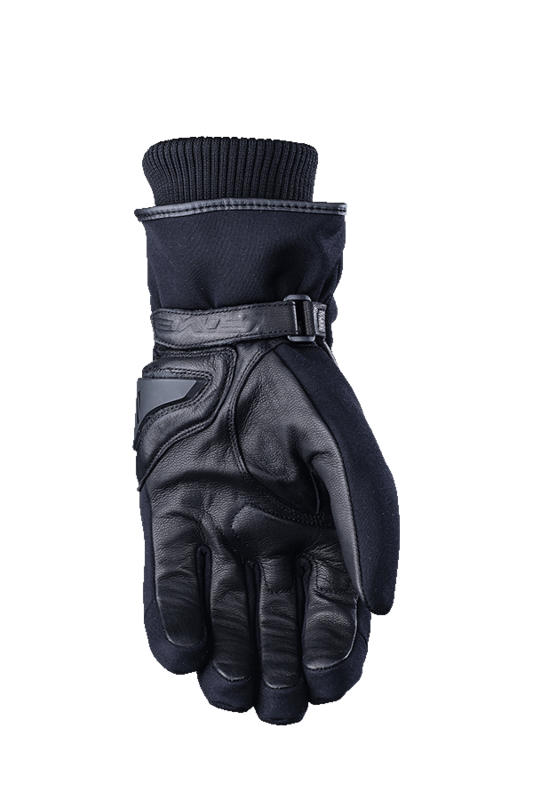 Its ribbed cuff gusset to avoid heat loss and its piping and retro-reflective inserts offer improved nighttime visibility.